Led by experienced HR Director, Dorothy Johnson (Chartered Fellow CIPD), HR Connexions Wales works with a hand-picked team of associates with more than 60 years of proven HR expertise in public, private, and not-for-profits across a wide range of industries. Dorothy’s Vision & Passion: to facilitate people and organisations to work together for mutual benefit. Dorothy Johnson (Chartered Fellow, CIPD) holds a number of board positions, working tirelessly to improve the standing of HR within organisations by increasing the contribution that HR teams make to bottom line savings through HR compliance, change, and control. This vital skill is further complemented by Dorothy’s talent for examining each client’s Business Objectives and developing the HR Strategy and operational plans to assist the organisation in meeting those objectives; which means that HR Connexions Wales has long-standing, happy, and successful clients. A Trustee for a Charity close to her heart, Dorothy is also a keen fundraiser, regularly challenging herself to run, cycle, and walk to raise money and awareness for good causes, and has recently walked the Great Wall of China for one such cause. 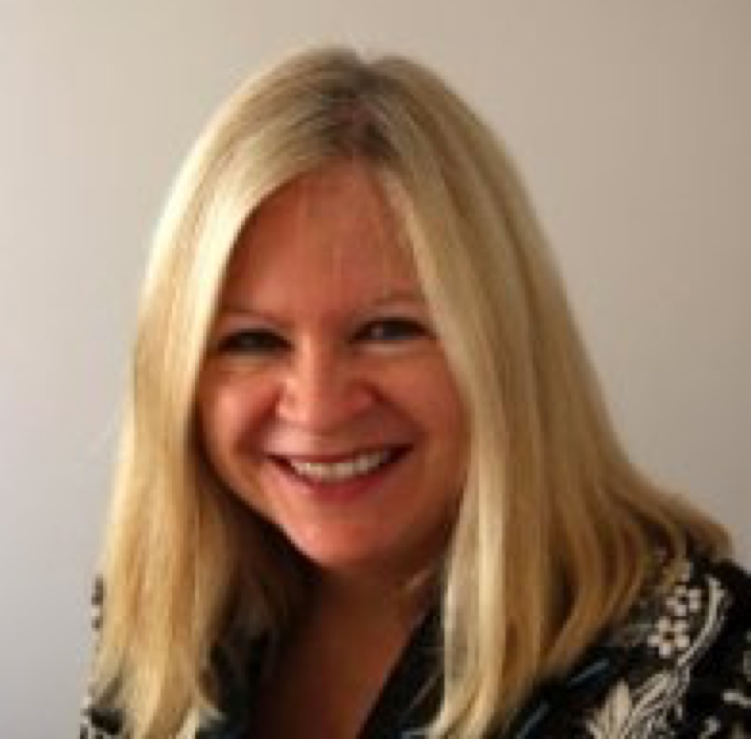 For straightforward, friendly HR advice, connect with Dorothy directly on Linkedin or Twitter or call 07866 505058.